Tom Brady is a legendary athlete, whose name is known even to non-fans of American football. In 2017 the legendary New England Patriots quarterback Tom Brady led his team to another Super Bowl victory. 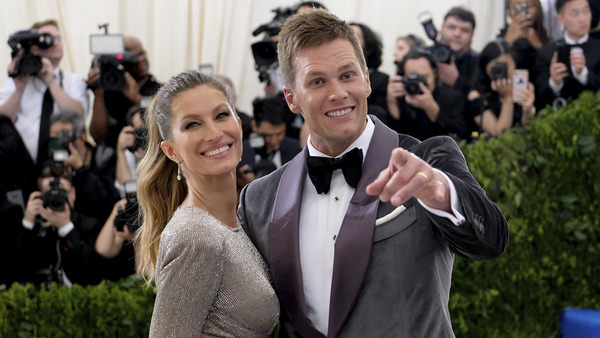 But Brady has become the winner not just on the field, but in his personal life too – he took as a wife the well-known beauty, Brazilian supermodel Gisele Bündchen. They two have won the title of the most beautiful and happiest married couple in show business world. But what does their real life look like? The supermodel now, in her early years Gisele was just an ordinary girl, who spent lots of times with her sisters (she has 5 sisters, one of which is her twin). Gisele grew up in a family of Valdir Bündchen and Vânia Nonnenmacher. Her father has always been a well-educated person. He earned his living as a University teacher and a writer. Her mother was a bank clerk. The girl was brought up with the traditional values, such as family, good education, the desire to help others etc. In her teens Gisele suddenly grew up and became 180 cm tall. In addition she was very slim, and that caused a string of psychological problems. To cope with them, Gisele’s mother took the girl to a model school. Soon Gisele graduated from the model school, and immediately was signed with Elite modeling agency. Bündchen started her career at the age of 14. She became one of the highest-paid models in the world. Gisele Bündchen has graced on covers of the most popular magazines, such as “Harper's Bazaar”, “Vogue” and others. Besides she endorsed reputable brands, like Apple and American Express and was Victoria’s Secret angel. Alongside modeling, Gisele Bündchen developed career of an actress too. 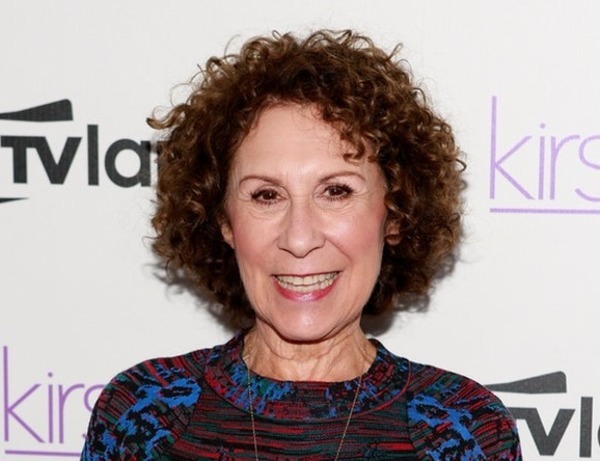 She appeared in such great films as “Taxi” and “The Devil Wears Prada”, where she acted opposite Emily Blunt and Anne Hathaway. In fact, Gisele Bündchen has made really enviable career. But she eagerly left it to become a wife of legendary Tom Brady. 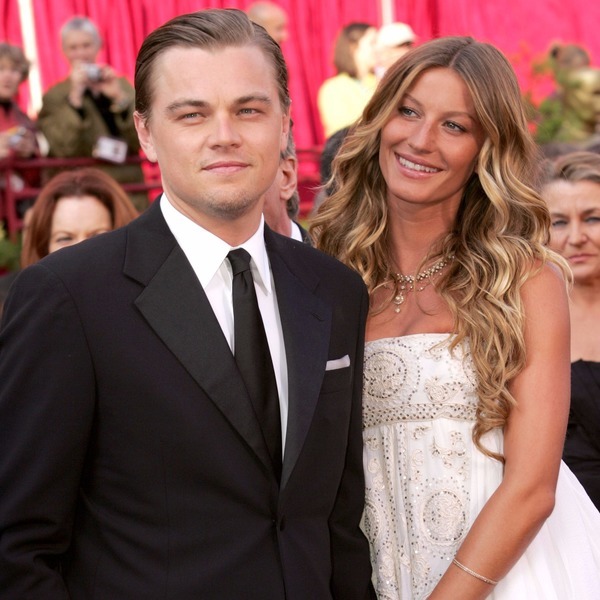 Like any other first-rate beauty, Gisele had affairs with many rich and popular men, such as a billionaire Joao-Paulo Diniz, an actor Leonardo DiCaprio and others. Her boyfriends gave her expensive presents, showered with flowers and compliments. But none of them could make Bündchen refuse from her career plans and start a family life. But in 2007 she finally met that special man. Tom and Gisele saw each other at a New Year party. The chemistry between them started immediately, and they talked for a long time. Then Gisele had to leave as her parents and sisters were waiting for her. But she left Brady the phone number. Tom called Gisele several hours after her leaving. Soon they met again, and each of them felt, their relationships were special. But later their hot meeting brought the first controversy. Just before his passionate affair with Gisele, Brady had split to a girlfriend of three years, an actress Bridget Moynahan. Tom thought that his romance to Bridget was completed, but soon she phoned him with shocking news – she was pregnant. That was really hard for Gisele to make a right decision in this situation. As she later explained in her interview, she hadn’t known what to do and wanted just to run away. But then the supermodel got herself together. She let Tom Brady care about his ex-girlfriend and baby. At the same time, she tried her best to keep all that good they both had between them. Soon the scandal around Tom Brady and Bridget Moynahan had ceased. His love and gratitude to Gisele were so deep, that he decided to pop the question. Handsome and strong New England Patriots quarterback Tom Brady made his proposal to Gisele in late 2008. It was Christmas time, and Tom took Gisele and her parents to the private jet. They were going from New Jersey to Boston. The plane interior looked festive – Brady decorated it with big white roses. Gisele and Brady opened the bottle of champagne, when suddenly Tom stood on one knee. 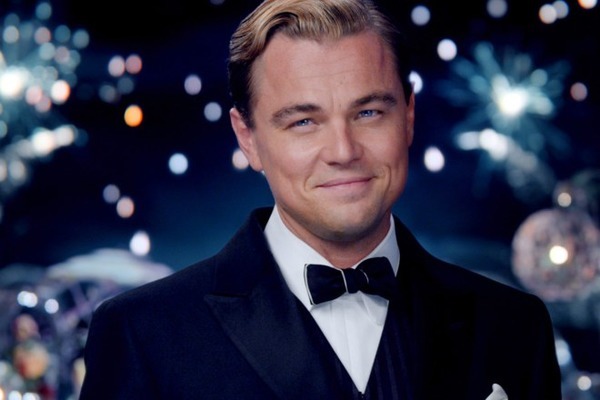 He had a special present for his loved one – a big engagement ring. Gisele said “Yes!” to her man in front of the parents. In February, 2009 the couple tied a knot. In fact, Gisele is one of those happy women, who was the bride twice – and each time her bridegroom was Tom Brady. They tied a knot for the first time in Santa Monica Catholic Church at a very private ceremony. Only 20 people attended Gisele and Tom’s wedding, and all of them were close relatives and friends of the couple. 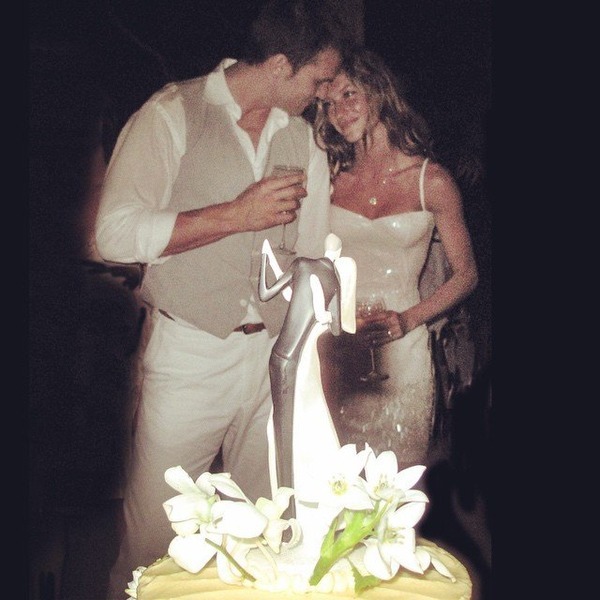 Six weeks later they wedded one more time in Gisele’s house in Costa Rica. The married couple enjoyed a tropical weekend with 25 close friends. Later Bündchen told that she has always dreamed about a private wedding ceremony and the barbeque party. No need to say, that wedding of two superstars, who became popular in absolutely different areas, caught attention of media. Gisele and Tom’s bodyguards even fired shots to the side of paparazzi, which caused their arrest. In spite of this disturbance, Gisele Bündchen looked unbelievably happy. She was ready to start a new chapter in her life. 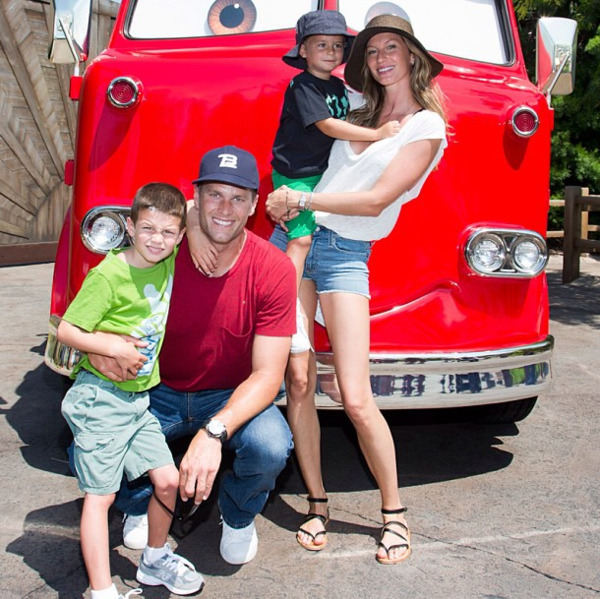 Having become Tom Brady’s main lady, Gisele Bündchen immersed herself into family life. She refused from profitable career offers in order to spend more time with her husband. Tom and she soon have become parents of a cute boy and sweet girl. Their life resembled a fairy-tale. Beautiful, rich and famous, they caught attention of journalists all over the world. Each their step was followed by paparazzi. And as it usually happens, that caused troubles in their family. As Gisele used to tell in her interviews, her husband Tom Brady had a hot temper. That feature revealed even brighter after Brady’s involvement into a dirty scandal, widely known as “DeflateGate ”. In January-2015 Tom was accused of deflating balls on purpose during Patriots final play against Colts. They say, the blown ball is easier to twist and easier to grasp, so Patriots victory was not fair. Tom Brady denied everything. But the club paid a million dollar fine, and Tom was suspended for 4 games of the new season. That scandal caused a complicated period in Gisele and Tom relationships. 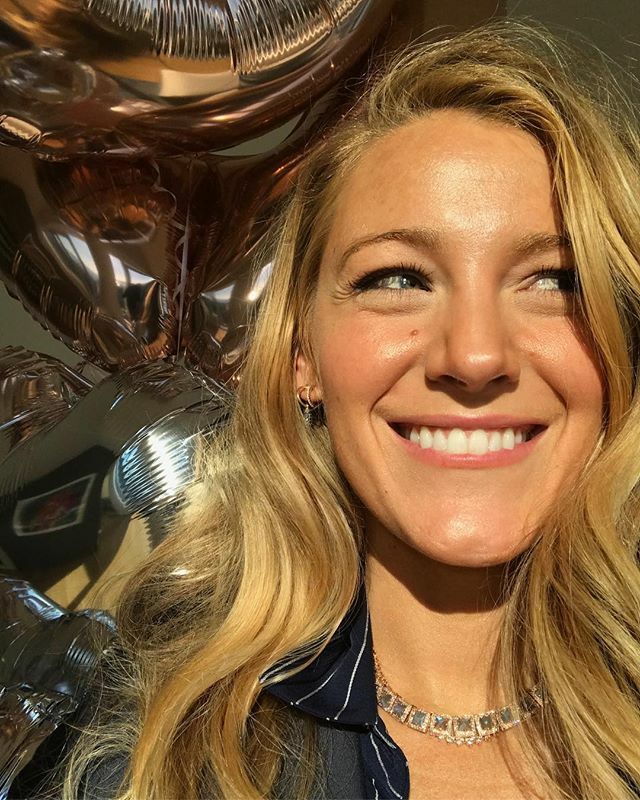 Tom Brady wife Bündchen tried her best to save their marriage. Gisele told in her interview, that she has always been trying to be a supportive wife. Finally, Tom’s suspicion was over and he came back as a winner. 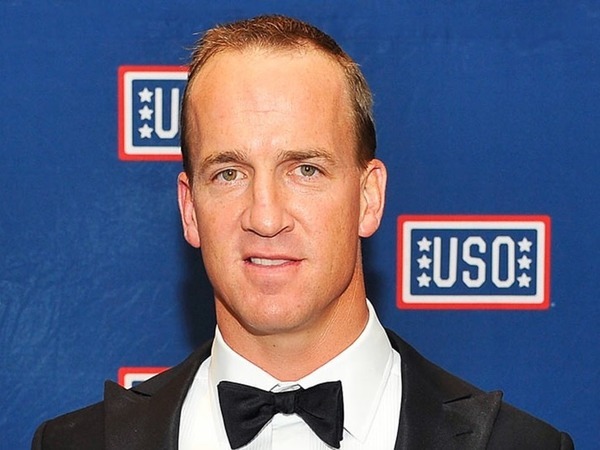 In 2017 he was honored as MVP of Super Bowl. Gisele and Tom difficulties came to an end and their love blossomed again. What Does Real Life of Brady and Bündchen Look Like? Tom Brady never gets tired to praise his wife, while being interviewed. He admits that Gisele understands everything about him, even if he doesn’t tell it directly. She knows when he is injured or when he is upset. And Gisele always tells that Tom is a perfect husband and father. But is it really so, or is it just the public image of the couple? In fact, Gisele and Tom play in one team. To support her husband’s career, Bündchen retired from modeling. “I always put my family on the first place”, the beauty explained. In addition, Gisele and Tom are keeping to the same diet. Both of them eat mostly fresh fruit and vegetables, and add some proteins to their daily meals, mostly in the form of fish. In fact, the famous quarterback Tom Brady is keeping to that diet as it helps him remain strong and active on the field. It would be hard for any other woman to keep to that diet together with her husband. 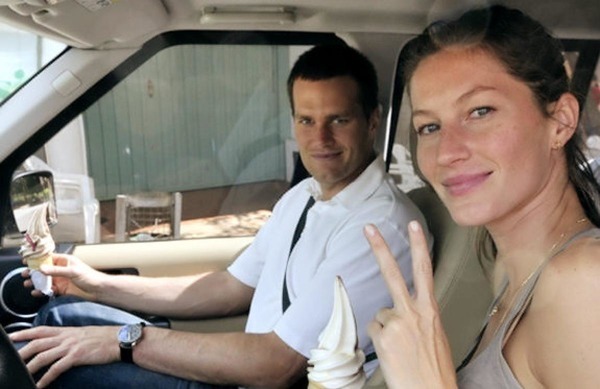 But not for Gisele, who supports Tom Brady in this area too. In her interview at Jimmy Fallon show Gisele confessed, that she meditated to calm down during the last Tom Brady Super Bowl game. As she told, Gisele “channeled” her energy to her hubby, and after that the game shifted. In spite of all troubles Gisele and Tom had to pass, their marriage remains one of the strongest in comparison with other popular couples. Tom Brady’s favorite lady doesn’t hide the fact, that she puts lots of efforts to keep their love. Gisele uses her father’s words as a motto. He used to tell, that a quality of one’s life depends on the quality of one’s relationships. 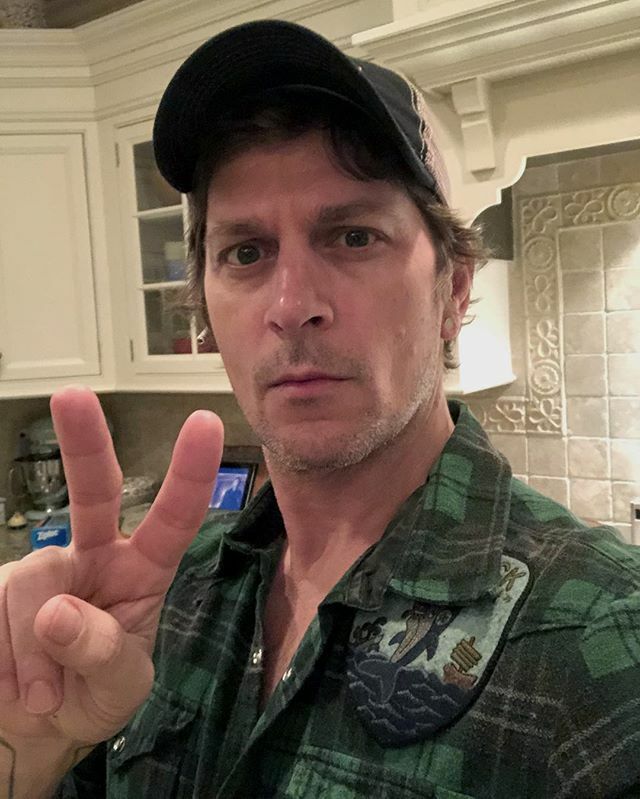 Bündchen-Brady relationships have always been open and supportive. That is the secret of their long-term work.